It was an Okay read. I wouldn't give it 5 stars. 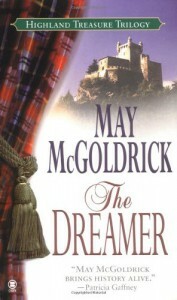 I am more of a Julie Garwood Highland Romance fan. She has more humour in her books. The multiple POVs were irritating. It was not a bad book but it wasn't that great either.